New York – The Novel by Edward Rutherfurd: an excellent piece of historical fiction based on true events beginning from 1664 and culminating on September 11th 2001. Personal stories, various ethnic and indigenous people groups’ struggles to survive in times of turmoil, prejudices, poverty, ghetto street fights; all integrated within. As the story evolves, the author takes us on a compelling journey that captivates the mind and soul. 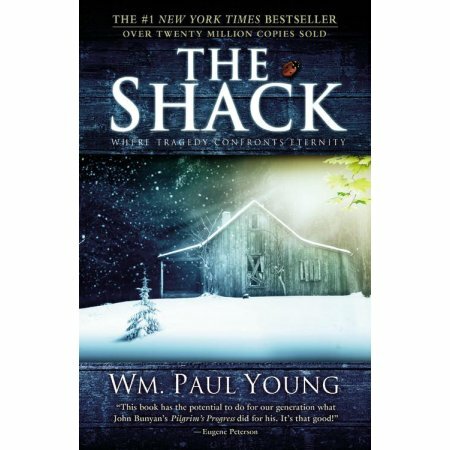 The Shack: a riveting spiritual adventure that will change your life forever. During a family picnic, Mackenzie Phillips youngest daughter Missy is abducted and presumed murdered after evidence is found in an abandoned shack deep in the Oregon woods. Four years later Mack receives a suspicious note inviting him back to the shack. There he enters into an intimate get-together with three otherworldly beings brimming with unconditional love. This life-changing true story will leave you speechless. A Psychological Thriller that will keep your heart pounding. A maniac is on the loose chasing after his prey. Torture is his favorite game to play with his victims. Do any survive? A girl with recurring memory loss relentlessly pursues the boy she loves based on her one (and only) memory that holds her in its grip. Will she find him? And if she does, what will happen? These are the questions that plague her in her pursuit. Brain on Fire is one woman’s struggle to recapture her identity. Susannah Cahalan woke up in a hospital room strapped to bed, unable to move or speak and with no memory of how she got there. On the verge of adulthood, Susannah had just been hired by a major newspaper and was in her first serious relationship. Hers is a story of a medical mystery. Would she recover? Nobody knew. An award-winning memoir and an instant New York Times bestseller; I couldn’t put it down. Nathan McCann’s dog discovers an abandoned newborn baby while out duck hunting one morning. Nathan wants to adopt the child but the grandmother mysteriously shows and takes the child. Nathan asked her to promise that he could see the child again one day. She agrees. Shocked when that day arrived, Nathan wondered what happened to the boy found in the woods. This poignant story will capture your heart. New York Times best-selling highly anticipated sequel to Everything We Keep, Everything We Left Behind told from one man’s two profound perspectives mystifies the heart and mind. This novel episode effortlessly blends suspense mystery, and romance in an exploration of loss, resilience, and protecting the ones we love at any cost. 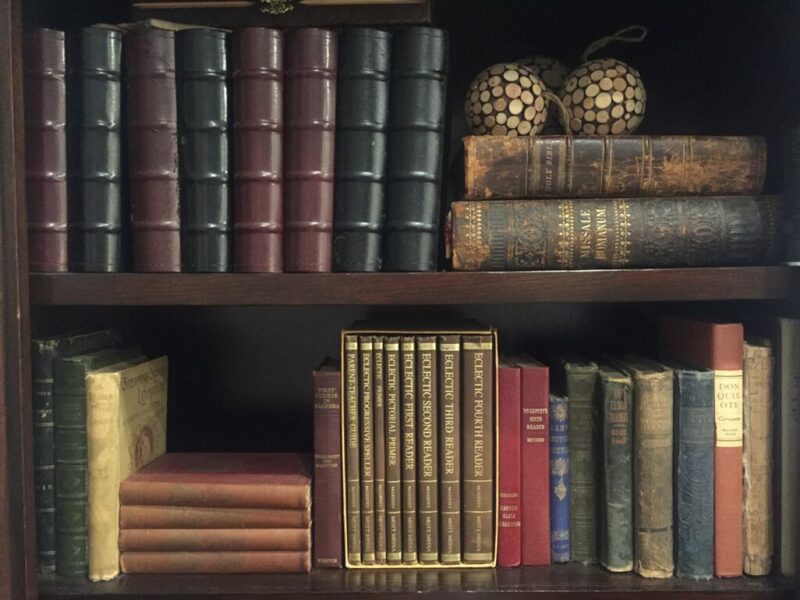 A Wall street best-seller. Secrets told in The Ladies Room at church stayed there. But what Trudy overhead at her Great-Aunt Gertrude’s funeral would change life forever. She had a rebellious teenage daughter, a cheating husband, and a mother with Alzheimer’s. She didn’t need a crumbling house ready to fall to the ground; a house filled with a pile of memories and broken knickknacks. In Furiously Happy, #1 New York Times best-selling author Jenny Lawson explorers for a lifelong battle with mental illness. A hysterical, ridiculous book about crippling depression and anxiety? I love a good cozy mystery series and this is one of the funniest mysteries I’ve read so far. Laurel McKay joins The Love Club, a dating service. The divorced mother of two doesn’t know if she’s looking for Mr. Right or Mr. Every-Other-Saturday-Night. Dressed to kill, Laurel meets Bachelor number one who takes her to a trendy restaurant. While she waits for dessert her date is murdered which made her the number one suspect for two rough and tumble detectives. Thank you. How kind of you. You leave me speechless.